There’s a big new entrant in the ridesharing game – Google. Google will launch its own ridesharing service, Waze, in San Francisco in a few months. The company had been testing out the app around its headquarters since May, but will now extend the project to cover all of San Francisco. Waze was a navigation app that Google had acquired in 2013, but later used it to connect people who were going the same way. Unlike Uber, which is a cab service, Waze wants to actively discourage drivers from operating as taxis, and only focus on everyday commuters who happen to be headed in the same direction. To do this, it keeps fares much lower than Uber – its current pilot chargers riders only 54 cents a mile, and Google passes along all of this income to the driver. 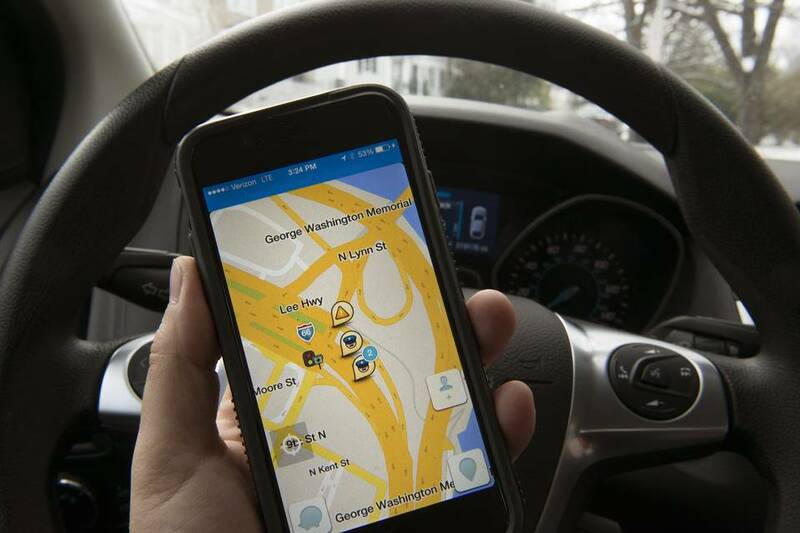 Google’s expansion of Waze puts it in direct competition with Uber. Uber too has been working on UberPool, which aims to enable 2-3 people who’re headed in the same direction to take a cab together. While several companies already run on similar premises of letting everyday commuters connect and share rides, none of them have the heft or financial muscle of Google. Interestingly, Google is an investor in Uber, having put $258 million into the company. Uber too relies on Google Maps for navigation, but there are signs that the two firms are increasingly looking at each other as competitors. WSJ reports that Uber has been looking to develop its own version of a Maps app, and David Drummond, a Google executive, recently left the Uber board. Google is already interested in transportation with its self driving cars program. Given its worldwide reach, if it can popularize Waze as a means of ridesharing, it could potentially take away significant marketshare from the current leader, Uber.